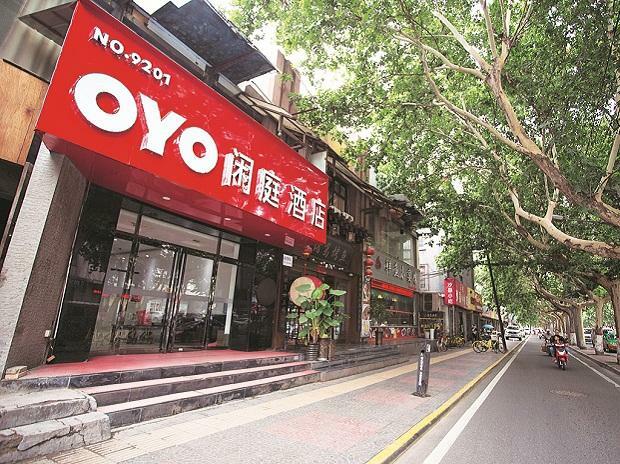 Hospitality firm OYO on Thursday said it posted over four-fold jump in its hotel sales globally to $1.8 billion in the calendar year 2018. It had posted a revenue of $0.4 billion for 2017, OYO said in a statement. "We have had a great year. Globally, we have reached over 4,58,000 fully controlled leased and franchised keys (rooms) with a realised value run rate of $1.8 billion for the calendar year 2018 representing a 4.3x year-on-year growth," OYO Hotels & Homes Chief Financial Officer Abhishek Gupta said.